Boost Ross Express shipping with ShipHawk’s Smart TMS™. ShipHawk brings Ross Express automation, data and analytics to supply chains with TMS 2.0™ technology. Empower operations, sales, marketing and customer service teams with powerful, automated Ross Express shipping software. Ross Logistics offers dependable price competitive second day service to Delaware, Maryland, New York, New Jersey and Pennsylvania. In addition, Ross has connections to interline carriers from coast-to-coast, as well as Canada and Puerto Rico. ShipHawk’s Ross Express Smart Shipping Software™ saves time and money with every shipment processed. Connect Ross Express with your WMS, ERP or eCommerce platform. Fully automate your relationship with all your Ross Express shipments. 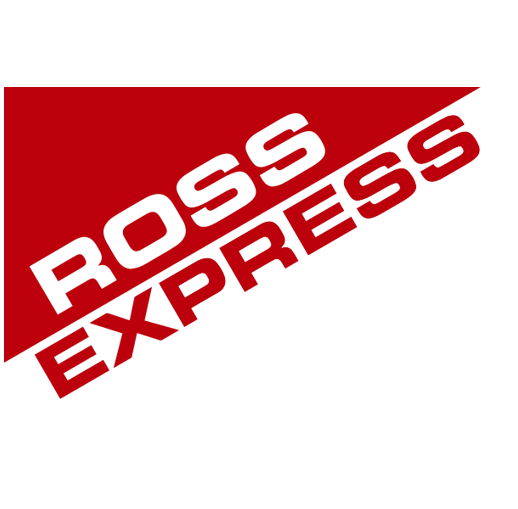 Get Ross Express data in real time.